A mere five miles north of Fredericksburg, TX, is Boot Ranch, the 2,000-acre residential dream come true of PGA Golf Professional Hal Sutton. Boot Ranch is the sprawling sister community to charming Fredericksburg’s ensemble of historic Main Street, gourmet restaurants, antique shops, and surrounding family of vineyards. During a Hill Country vacation, Sutton became so smitten with the Boot Ranch property’s amazing vistas, convenient vineyards, and steady temperatures that he envisioned turning the acreage into a one-of-a-kind golf community. 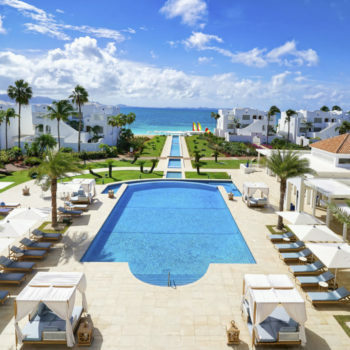 Sutton tapped into what he believed were the best real estate amenities he’d experienced during his travels on the PGA Tour, and turned this vision into a Boot Ranch lifestyle reality. Today’s Boot Ranch not only includes a championship golf course personally designed by Sutton, this exclusive residential development is also home to a 55,000-square-foot Clubhouse Village, miles of trails, Longhorn Lake, swimming pools, tennis courts, outdoor pavilion, sporting clays, fishing, and concierge styled service. All these amenities complement an on-site design team that is ready to help you plant roots in this serene environment that has already garnered architectural awards. Take a look at the multitude of reasons to own a slice of paradise at Boot Ranch in the rolling hills of Texas. For decades, residents from Houston, Dallas, San Antonio, Colorado, New York, Vancouver, and all points in between have flocked to Fredericksburg and Texas Hill Country. They travel to enjoy the area surrounding Fredericksburg for its temperate climate, dozens of vineyards, and small-town charm. 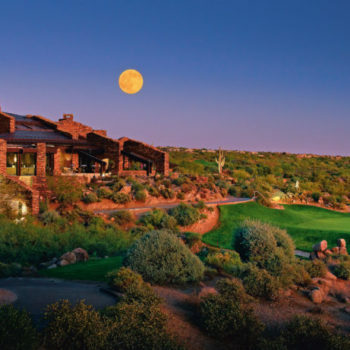 When Boot Ranch opened in 2006, the eye-opening appeal of living year-round or just on weekends in such a picturesque setting evolved into a real estate game changer. The unveiling of Boot Ranch as a first or second home option started slowly, then revved up four years ago. In 2016, real estate momentum began to explode. This sales trend skyrocketed when Boot Ranch partnered with Texas Monthly Magazine to showcase their model home options, along with the convenience of at-your-fingertip architectural services. New home buyers loved the idea of not having to seek out architects, interior designers, and construction teams. 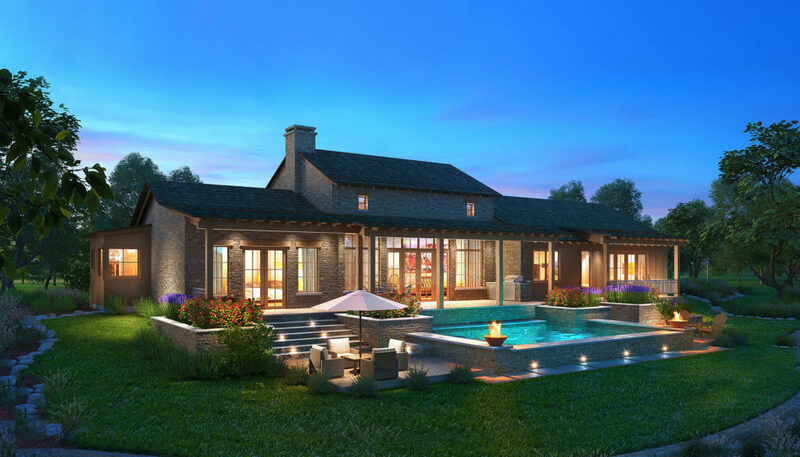 Boot Ranch offers the option of tapping into their seasoned architectural professionals, as well as their in-house home management team once an owner has settled in. Homesites are priced from the upper $200,000s to more than $2.5 million and range from one-half to 14 acres. 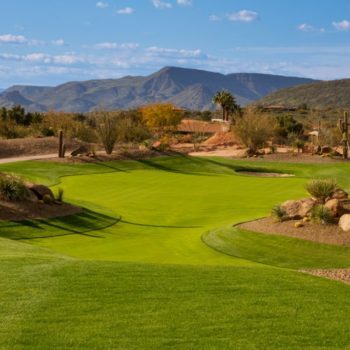 PGA Professional Hal Sutton so loved the Boot Ranch area, he dubbed it “The Aspen of Texas.” A key element of the community’s early development included Sutton lending his design expertise to the 7,100-yard Boot Ranch Golf Course 18-hole layout. Sutton also had a hand in creating the 34-acre Practice Park, the largest practice facility in the state of Texas. In 2017 the Terra Verde development group invested $2 million into renovating the course’s bunkers, greens, rough, and a massive 1-acre Putting Park. The quaint hamlet of Fredericksburg is home to one of the most famed Main Streets in all of America. With its array of restaurants, bed & breakfasts, antique shops, tasting rooms, evening music, and historic museums, Fredericksburg is Boot Ranch’s go-to spot for entertaining family and friends beyond the community’s wealth of on-property food, nature, and entertainment options. 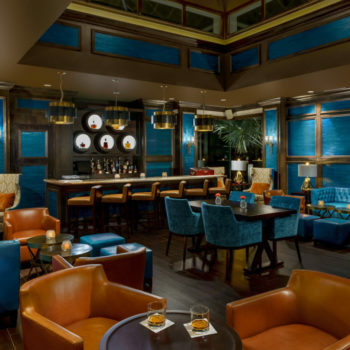 When hunger calls you should know that Executive Chef Casey McQueen and Sous Chef Lana Black have been “wowing” members, guests, golfers, event-goers, and bar patrons since they arrived on the Boot Ranch scene in 2017. Chef Casey will tailor your special evening, luncheon, or reception with dashes of locally flavored ingredients and spices. Beyond golf, Boot Ranch owners love the miles of nature trails, fishing, the shooting range, and Longhorn Lake’s outdoor pavilion. If relaxation is the main reason an owner chooses this Hill Country destination, it’s great to know that at Boot Ranch you can do as much, or as little, as you like. Sunday House is a real estate concept that Marketing Director Barbara Koenig playfully calls the “Starter Home of Choice at Boot Ranch.” Koenig’s reference plays homage to the fact that once a member gives a Sunday House a try, chances are great they will become a Boot Ranch owner. Eight families divide the use and operating cost of each five to six-bedroom Sunday House. 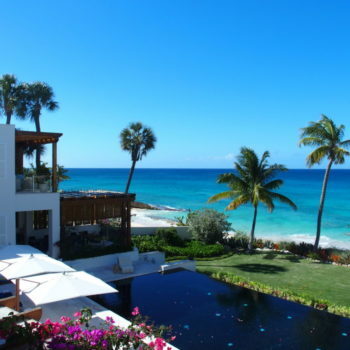 This is an opportunity to experience a luxurious, fully furnished second home for up to 40 nights per year. Sunday House members enjoy multi-generational Club membership privileges whenever they are on residence. A Sunday home provides the ideal balance of privacy and community for extended family, friends, or business guests. Boot Ranch’s 95 employees all inherit a mission that General Manager Emil Hale describes as “serving from the heart.” This proactive service philosophy is not only awesome for owners and guests, this mantra evolves into a pay-it-forward credo that expands beyond the Boot Ranch community. Spend a day at Boot Ranch and you’ll experience residents going out of their way to welcome newcomers. This flashback to country kindness is as refreshing as the air you’ll breathe in Hill Country. Today, Hal Sutton’s dream is paying dividends that you can feel from Texas to Aspen and all points in between.